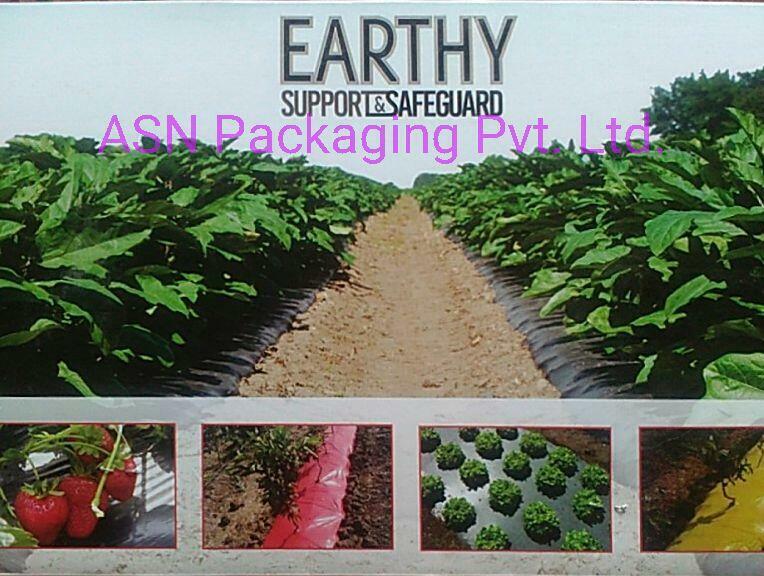 Updates | ASN Packaging Pvt Ltd in Pune,ASN PACKAGING PVT. 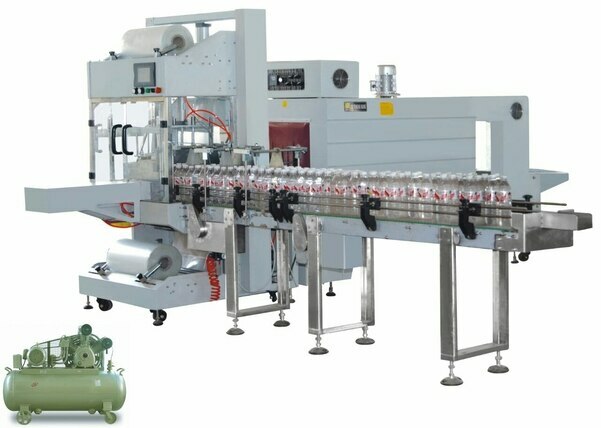 LTD. commenced operation from 2008 with the acquisition of an existing end of line packaging company. ASN PPACK is a team of packaging professionals with a vast experience in the packaging field, who can help to reduce the end of line secondary packaging cost of customers by providing optimum solutions. We are looking queries from Maharashtra. 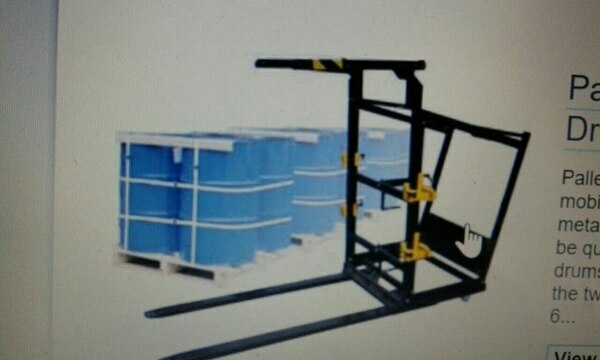 ASN PACKAGING PVT. 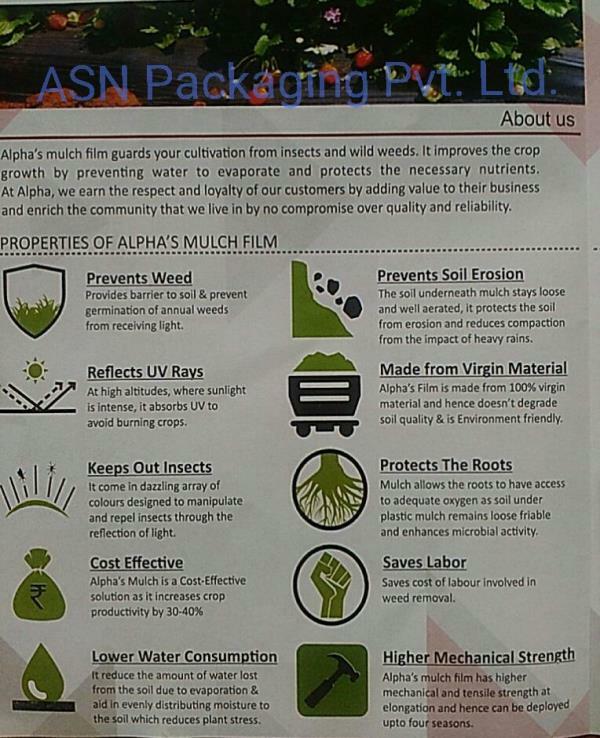 LTD. is a whole sole agent in India for “ASN PPACK” Multiplayer Cross linked POF shrink Films” from Singapore. The objectives of the company are to manufacture / Trade/ Import /AMC of machines, consumables, spares for sales in India & middle east Asia. 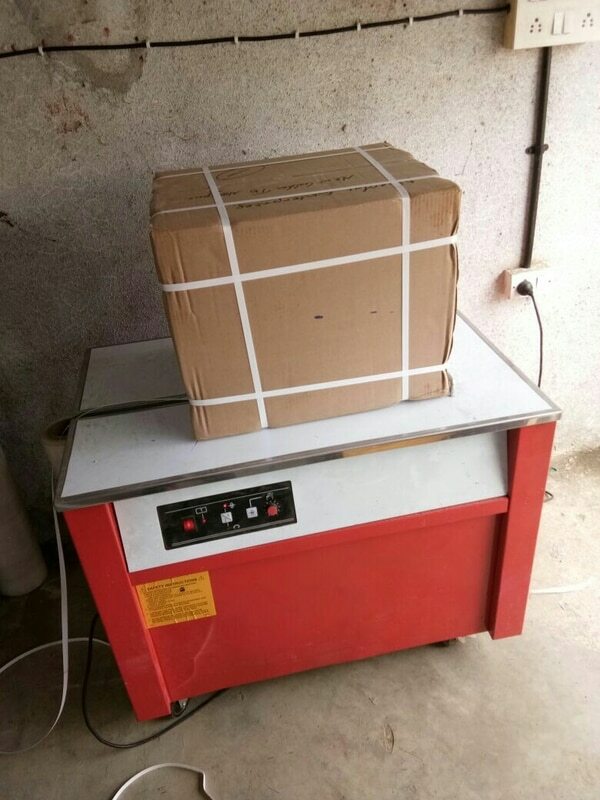 Current range of products Strapping Machines & Strapping Roll, Shrink Wrapping Machines, Shrink Tunnels, Sleeve Wrappers, POF Shrink Film, Various kind of Sealer, Vacuum Pack Machines, Banding Machines and end of the line equipment like, Carton Sealer.